ZEN Entertainment has been offering social online poker and casino games in one form or another since 2006. In January 2013, ZEN Entertainment declared bankruptcy and was subsequently purchased by NYX gaming group in April, potentially saving it from creditors. 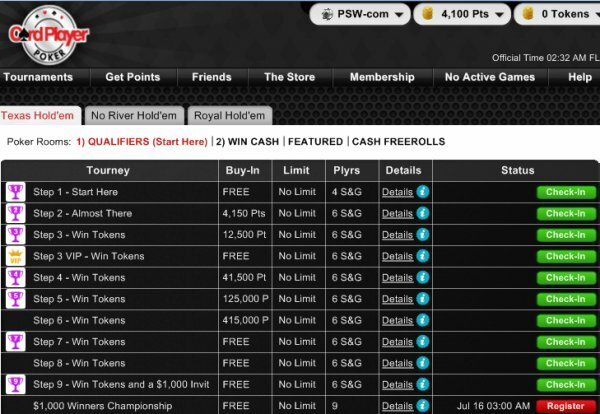 That being said, ZEN Entertainment is a viable network for those who want a hand in rolling out online social poker. 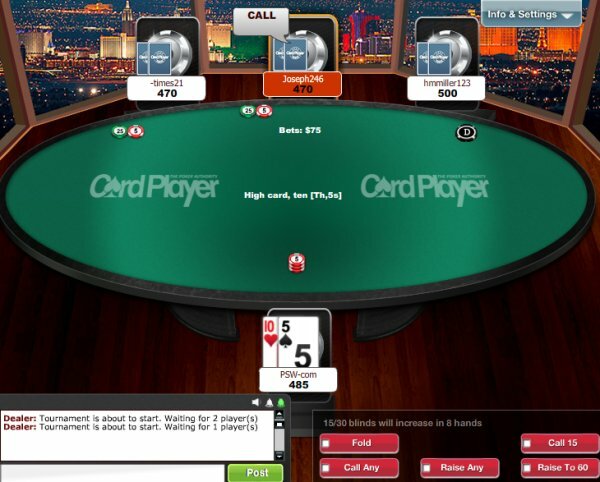 ZEN Entertainment’s poker client is very easy to download and easy to get started playing. The white label poker site is free to use and skins can monetize their customer base via advertising and user purchases of in-game currency that can be spent on a variety of tournaments and sit and gos. ZEN Entertainment’s poker network has attracted skins for companies related to poker such as CardPlayer, casinos that want to have an experiment before being able to legally offer free money games in regulated states, and companies that just want to run their own skins such as FreeGoldPoker. It has a wide experience in business-to-business solutions and should be able to provide a turnkey operation for any company that is new to social online poker. The game play itself is smooth and players can win cash without risking their own funds, which is what initially attracts them to this network. As mentioned in the summary, there are other ways to monetize the customer base, especially after it continues to grow. If you are looking for a way to offer legal tournaments throughout the most of the United States, then ZEN Entertainment is a solution for you.